Goose Island State Park is a weekend getaway for fishermen, boaters, hikers, and campers. The park is lined with trees, creating an overhead canopy and a relaxing atmosphere that can be the highlight of any vacation. Guests can go birding in the picnic area and from viewing platforms, launch watercraft from the boat ramp, or stroke the waters from the smaller kayak/canoe launch. The park is pet-friendly as well. Anglers will appreciate the excellent shore fishing conditions and the park’s fish-cleaning station. No fishing license is required to fish from the shore in a Texas state park! Visit the centuries-old Big Tree, thought to be more than 1,000 years old. 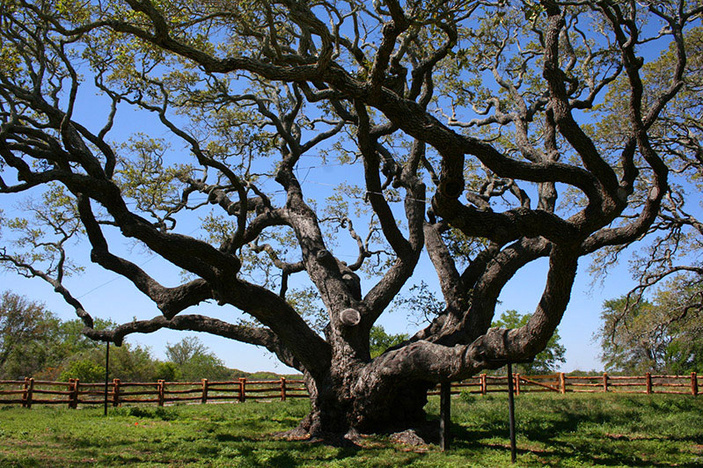 It is the largest tree in the state, and, in 1969, it was named the State Champion Coastal Live Oak. In an amazing show of strength, the Big Tree survived Hurricane Harvey’s Category 4 winds on Aug. 25, 2017. Keep in mind that swimming is not advised at the park because concrete bulkheads, oyster shells, mud flats, and marsh grass can be found underwater all along the shoreline. Not the best conditions for wading. Also, watch out for alligators! They occasionally appear at the park. Check out the Texas Parks and Wildlife Department’s tips on alligator safety to know what to do if you come across a gator. Goose Island State Park recovered well from Hurricane Harvey, and reopened to the public in early 2018. The park is now able to accommodate overnight visitors in its wooded camping areas but not yet on the beach. You can reserve your spot on the park website. The hiking trails and fishing pier also remain closed due to significant hurricane damage. Fishing is available along the shoreline. Goose Island State Park is located at 202 S. Palmetto St. in Rockport. 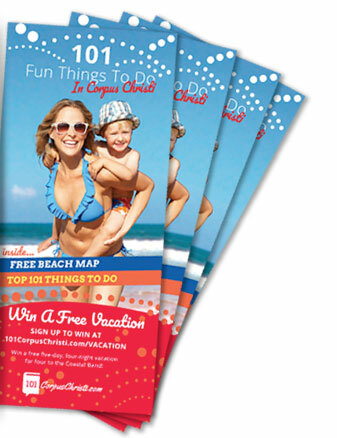 Adult admission is $5 a day; children 12 and younger get in free. For more information, call (361) 729-2858.